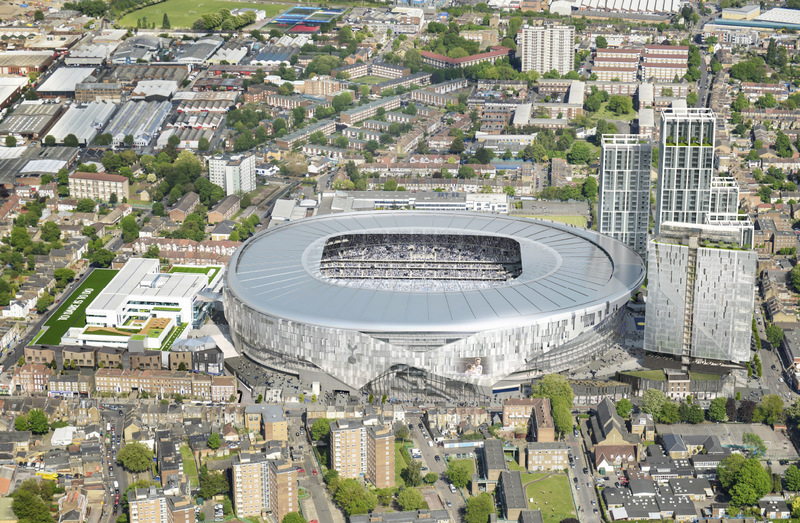 The Paxton Development forms an integral part of Tottenham Hotspur FC’s vision to create an attractive public environment surrounding their forthcoming new stadium. 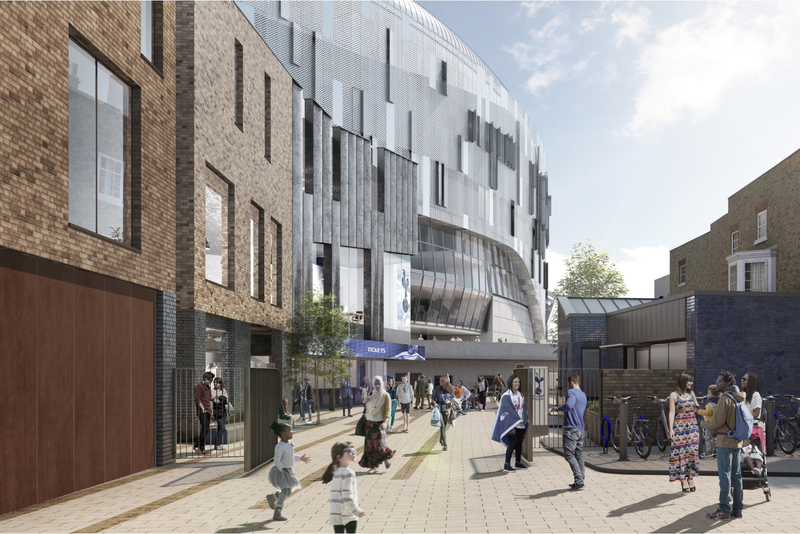 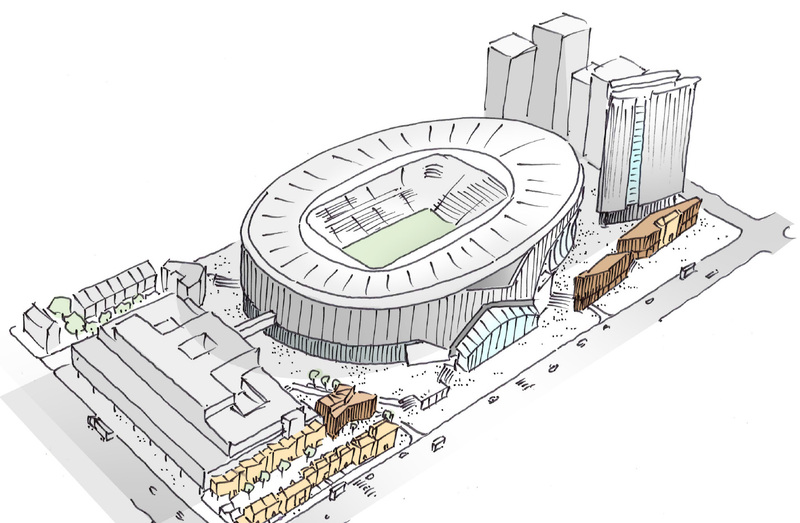 The scheme incorporates the new ticket office for the stadium, retail spaces accessed from the podium, and administrative offices at upper levels. 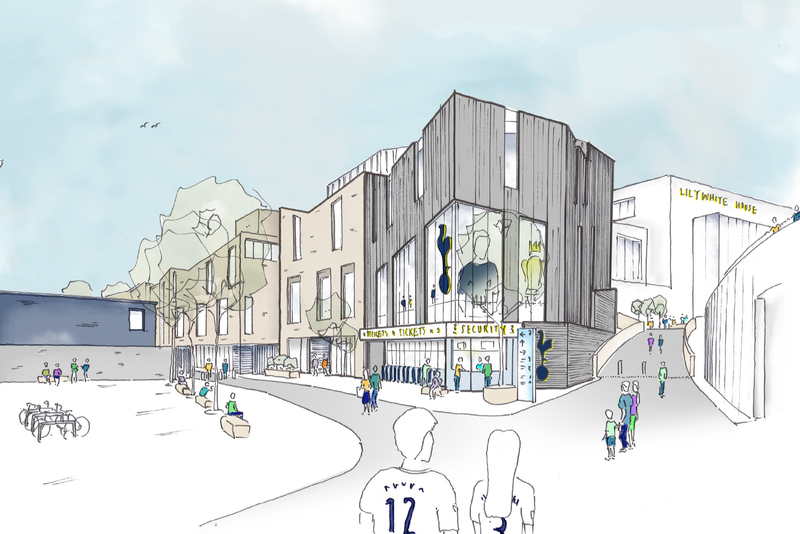 The development forms the first phase of a masterplan which incorporates the restoration and repurposing of several significant heritage buildings along the High Road, complemented by a new terrace which creates a thoughtful transition from old to new, bringing life and vitality back to this part of the Conservation Area.